This article was first published in Feb/March 2017 Willamette Living Magazine. 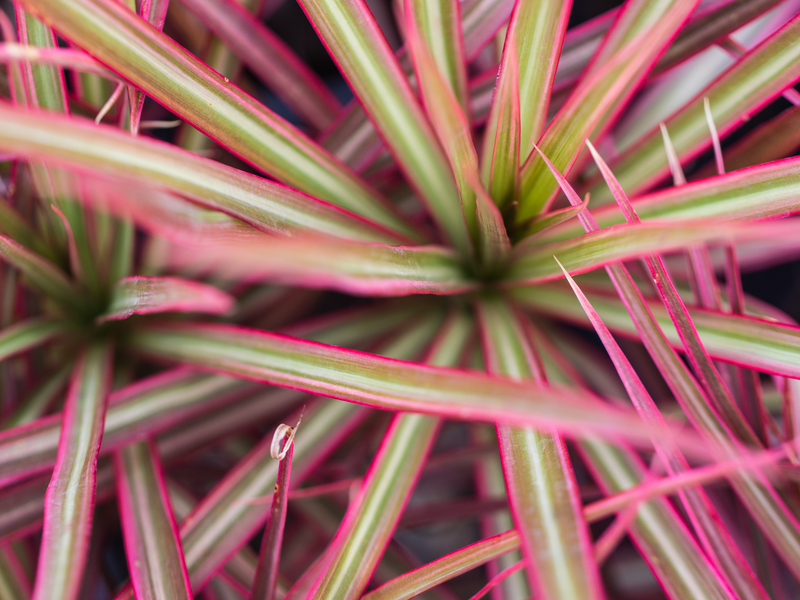 Recently, there’s been a renewed interest in houseplants that improve air quality, with an emphasis on plants to help you sleep. There are several reasons that plants help your indoor environment: some fragrant flowers aid in relaxation, many houseplants filter out harmful chemicals present inside homes and offices, and they absorb carbon dioxide and release oxygen (some of them at night). Much of the research on air purification dates back to the NASA Clean Air Study, the results published in 1989. The lead scientist, Dr. Bill Wolverton, followed up with a book in 1997 entitled How to Grow Fresh Air. My husband and I have had houseplants in our home environment individually and together. With my background, you can see why. My husband grew up in the hippy era. He has yet to fully explain to me his love of houseplants, but I know his grandmother worked in agriculture and loved gardening. She endeared me to her when she tossed his pathetic fern into a lake the day before we got married. I can easily get lost in research about which plants are best for certain situations. I find science and nature to be endlessly fascinating. Every study, book or blog has a different set of criteria for their selections. After looking over the study, the book and a number of blogs on the internet, I chose easy to grow, readily available plants that do one or more of the things listed above to help you r indoor environment. Here are my picks. 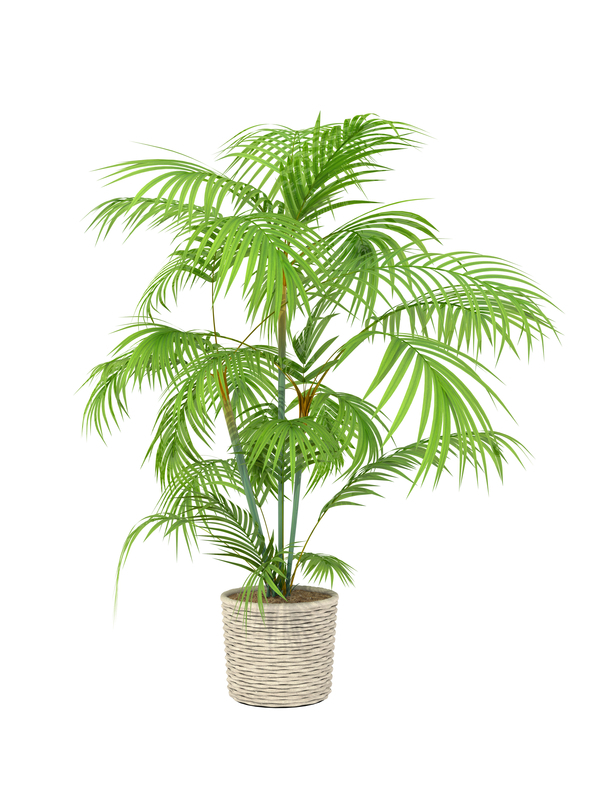 Areca Palm: A top oxygen producer, NASA top plant and one of Wolverton’s top plant picks. It prefers moderate light and is easy to grow. 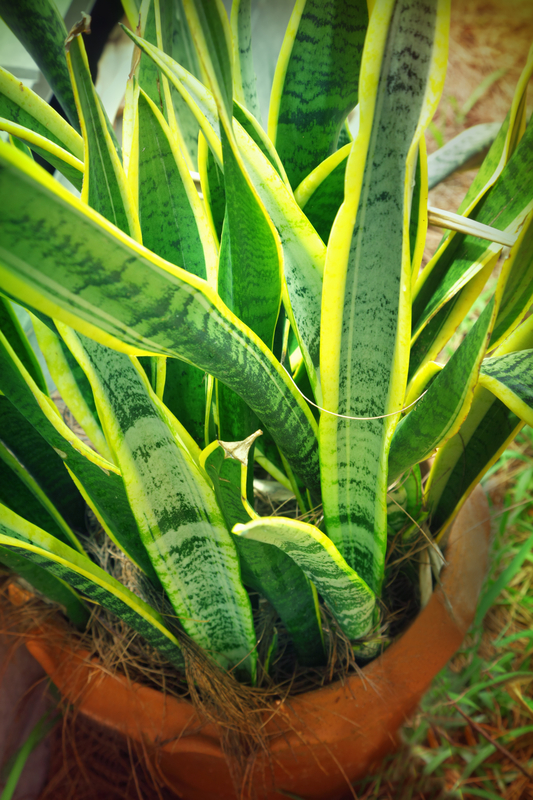 Snake Plant (Sanseiveria trifasciata) : A top nighttime oxygen producer. Tolerates a wide range of growing conditions including low light and drought. The internet claims it reduces headaches. You’ll have to check that out on your own. 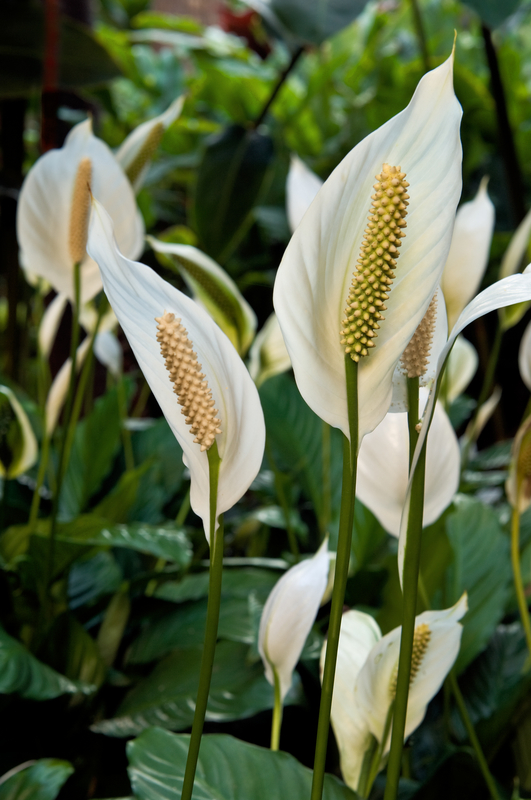 Peace Lily (Spathiphyllum sp. ): Per NASA, it filters out all 5 of the top indoor toxins. It likes moderate light but will live in low light. Plus, it has interesting flowers. It’s my personal favorite houseplant. Zee Zee Plant (Zamioculcus zamiifolia): A nighttime oxygen producer that grows well in low-moderate light. Super cool look. 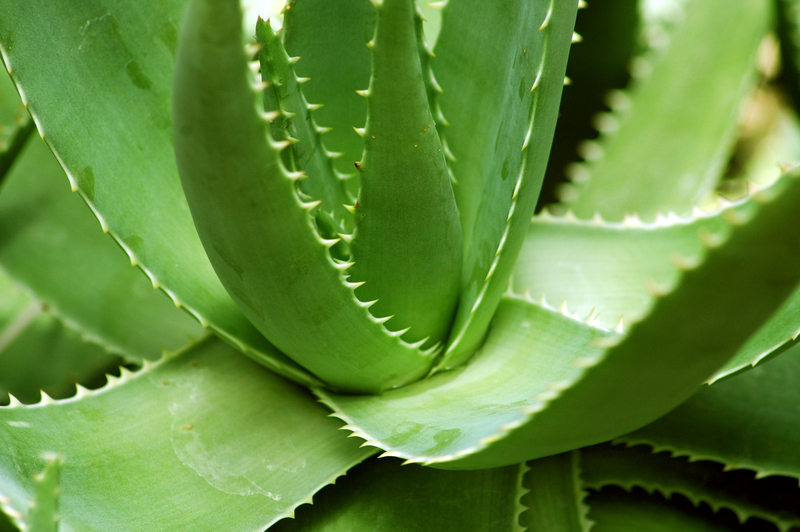 Aloe vera: A medicinal succulent that produces oxygen at night. Jasmine: this one is on the trendy list because of its soothing scent that promotes sleep quality. 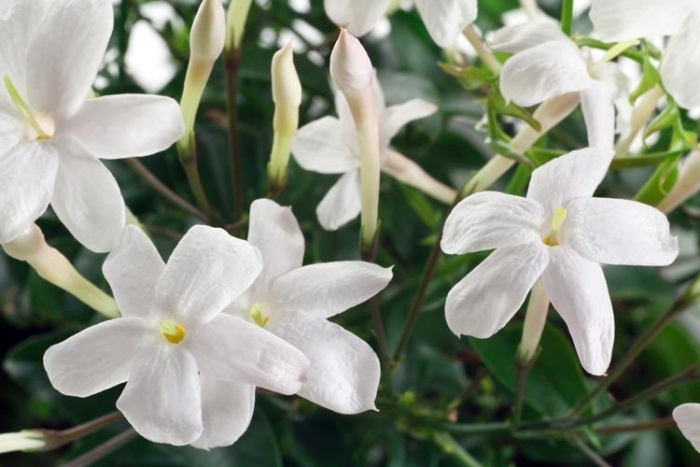 As opposed to Lavender and Rosemary, which made the most recent list as well, Jasmine grows better as an indoor plant. I prefer to grow my lavender outside and dry the flowers to use as a sachet near my pillow. 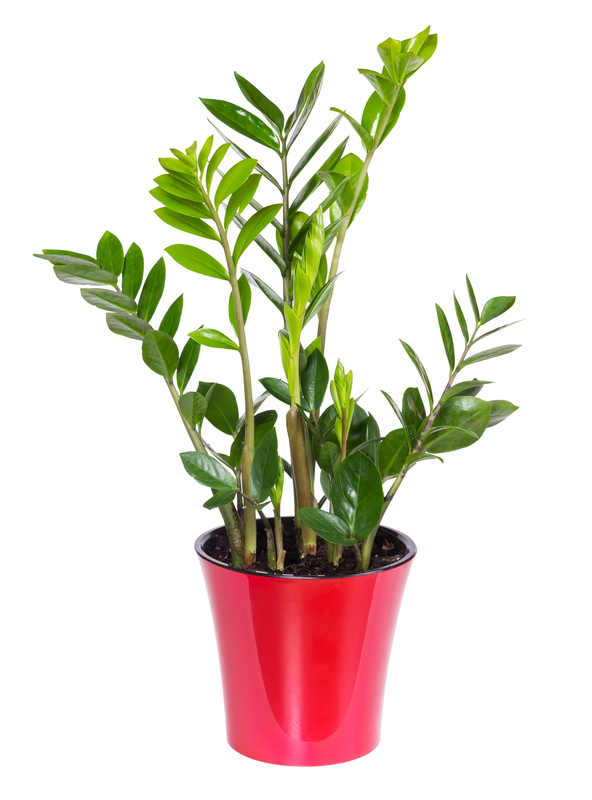 Recommendations for air purifying are 1 plant per 100 square feet of space. That’s 18 plants in an average home. They do recommend to start with a few and add slowly. Or you can go for the gusto and create a jungle. Whatever you do, may it be a pleasure and not a burden. Gardening, indoor or outdoor, should be fun. Happy Indoor gardening. My husband is allergic to some smells. Are any of the above plants odorless? Thanks, I’ve written the names down an will look for them at the nursery. The snake plant and aloe are very low (1 on scale of 1-10) on the allergen scale. If the Snake Plant blooms, which it rarely does indoors, there might be a fragrance. You could cut off the flower spike before it opens. The Tricolor Dracaena is a 2 on the allergen scale, rarely blooms indoors, and does not have a scent that I can find online. I didn’t mention Boston Fern but it is on Wollerton’s list for air quality improvement, is a 3 on the allergen scale and doesn’t have a scent. Thank you, I will look for these.